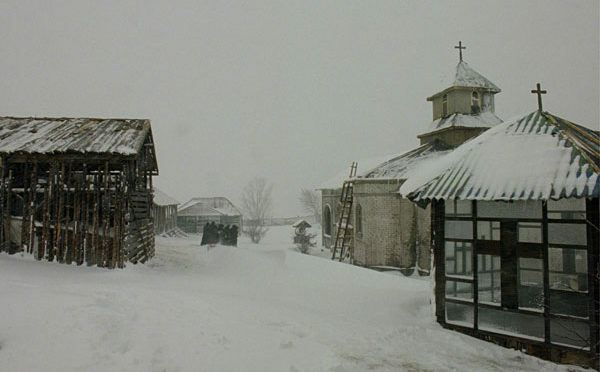 Cristian Mungiu’s BEYOND THE HILLS looks at the moral ambiguity behind a real life event: a misguided exorcism that took place in an Orthodox community in Romania in 2005. Steve Williams reviews. Although Rufus Norris’s directorial debut starts off on a well-trodden path, there is enough cinematic ingenuity here to make a film staple feel refreshingly original, writes Dan Harling. 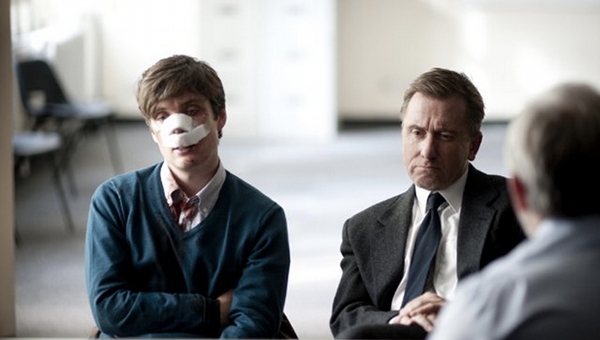 Cigarette Burns organises screenings of cult films in various London venues. 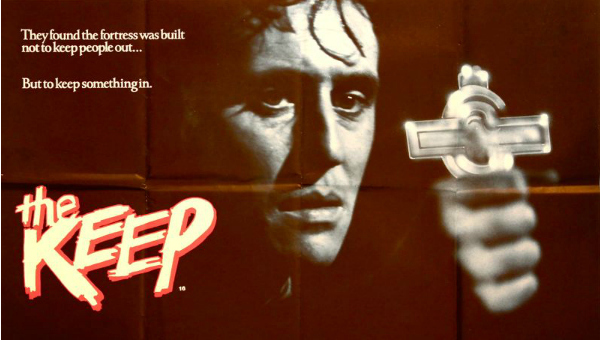 Ferry Hunt reviews the recent screening of THE KEEP on 35mm.